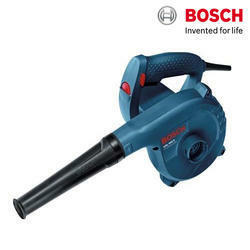 We are one of the trustworthy names for presenting a wide gamut of Bosch Air Blower to our esteemed customers. In addition, these products are made available in several specifications. 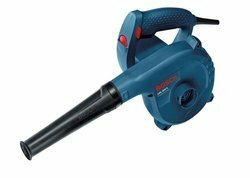 Air Volume: 4.5 m3 / min.